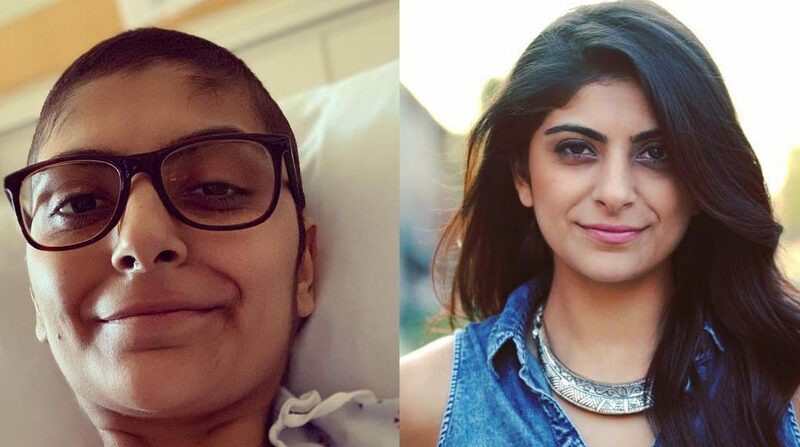 “Top Chef” winner Fatima Ali died of cancer Friday after battling the disease twice. She was 29. The competition-winning chef, who had been very vocal about her dwindling health on Instagram, succumbed to Ewing’s sarcoma, her family confirmed to Bravo. I know it’s been ages since I posted and most may have figured out why. I’m sick and unfortunately, I’m getting sicker. Right now all I need are prayers; prayers that are simple. I hope because a wish is putting on too much responsibility on the other, that you will somehow find forgiveness in your big heart for whenever I must have hurt you. Last week, her fellow Bravo contestants reunited to support her. On behalf of the entire @BravoTopChef family, we are deeply saddened to share the news that Fatima Ali has lost her courageous battle with cancer. Our thoughts are with her family and friends at this time. People not only fell in love with her cooking, but fell in love with her personality and heart. We hope that the beautiful memories shared with her will provide comfort to everyone who knew and loved her. Link in bio to learn more about her legacy. She initially wrote a heartfelt essay for Bon Appetit in the fall explaining that her cancer had returned after fighting it off.